January | 2011 | That Mall is sick and that Store is dead! That Mall is sick and that Store is dead! 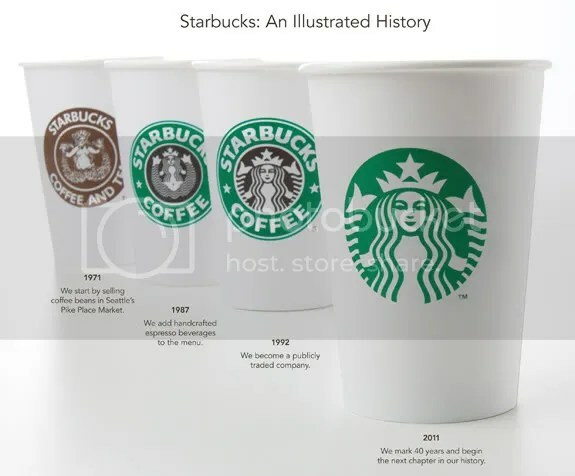 Starbucks new logo, a preview. The new siren sorta reminds me of a network logo or a green cloud against a white sky. 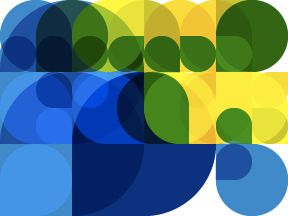 A helper monkey made this abstract painting, inspired by your stats. Madison Square Garden can seat 20,000 people for a concert. This blog was viewed about 66,000 times in 2010. If it were a concert at Madison Square Garden, it would have performed about 3 times. In 2010, there were 29 new posts, growing the total archive of this blog to 336 posts. There were 3 pictures uploaded, taking up a total of 21mb. The busiest day of the year was January 2nd with 474 views. The most popular post that day was My Baby!. Where did they come from? The top referring sites in 2010 were deadmalls.com, mallsofamerica.blogspot.com, dimbeautyofchicago.blogspot.com, dumpystripmalls.com, and flickr.com. Some visitors came searching, mostly for williamsburg va, new belk logo, dead malls, patrick henry mall, and coliseum mall. These are the posts and pages that got the most views in 2010. Didn’t You Used To Be …. Jezbel tags for "Today in Catalogs"